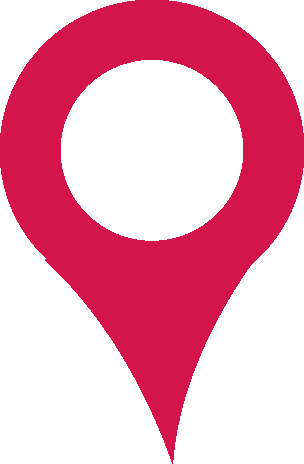 WE HAVE MOVE TO A TOTALLY NEW AWESOME WEBSITE! 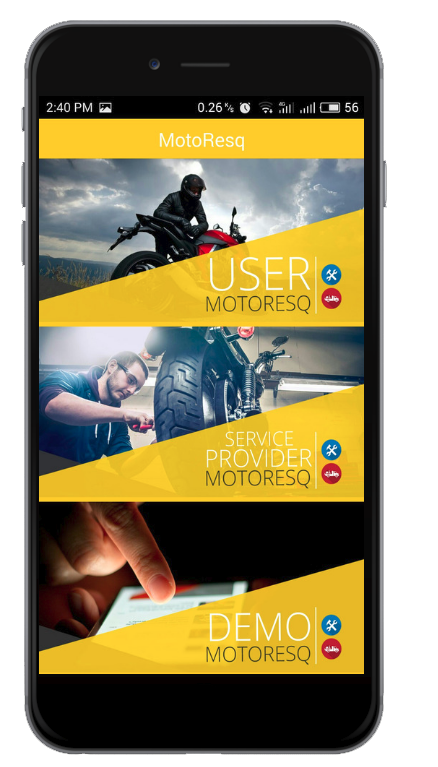 Moto ResQ enable you to connect with motorcycle service conveniently, get the best service you need within few taps on your smartphone. No more waiting at workshop. Just book your service and enjoy your ride when it's ready. 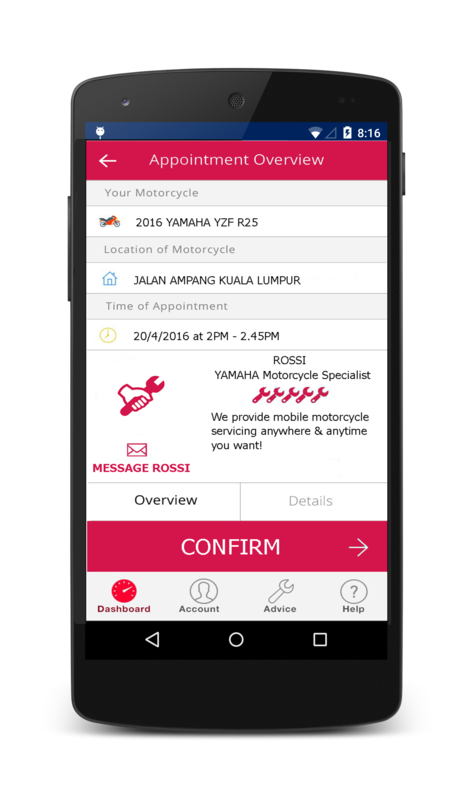 Moto ResQ bring the service right at home or at office parking space with excellent mobile mechanic at your disposal. Now you will be notify when will your towing and mobile mechanic service will arrive to rescue you when breakdown happen. So you can rest assure knowing that you will be rescue on time! 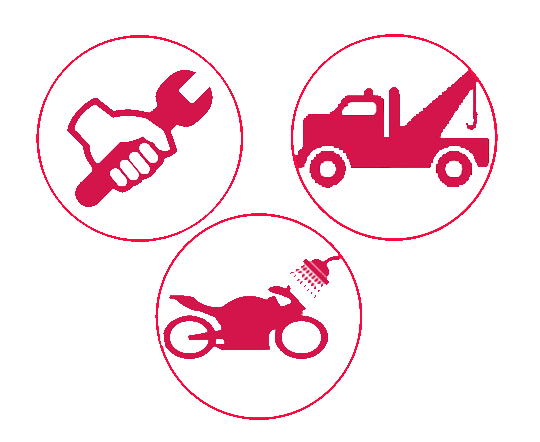 From towing service, mechanic and even the motorbike spa & wash center. Find any service for your beloved two wheels. 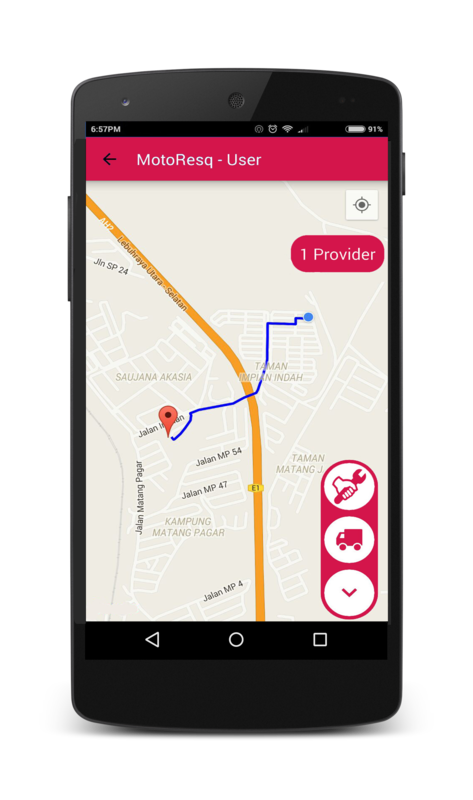 We will find the nearest service provider that available based on your location. 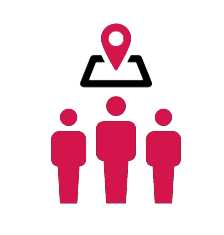 You can see their profile,rating & reviews based on the service provided. You can choose anyway you prefer! 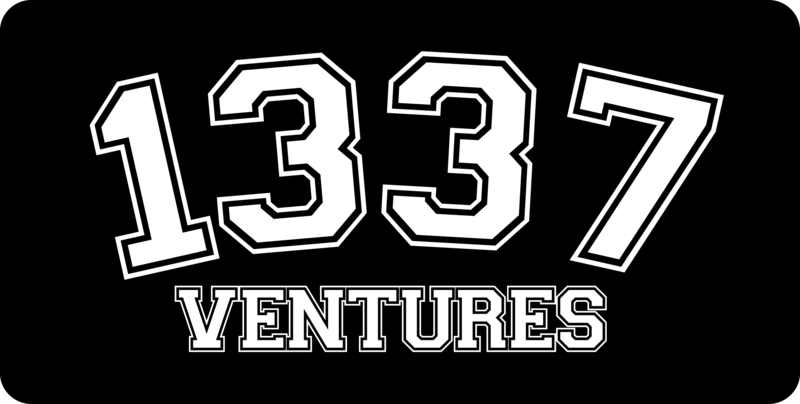 Riders, suit yourself with our brand NEW Beta version of our app. Try it now! Please do give shout-out about Moto ResQ to your Two-Wheel gang members!